Thoughtfully organized controls and ports clearly seperate functions, monitoring from therapeautic. Monitoring starts once a patient cable is connected to the device. Monitoring and therapy data are clearly and logically arranged on-screen. Large numeric measurements, waveforms, and alram indicators enable the user to quickly locate information. 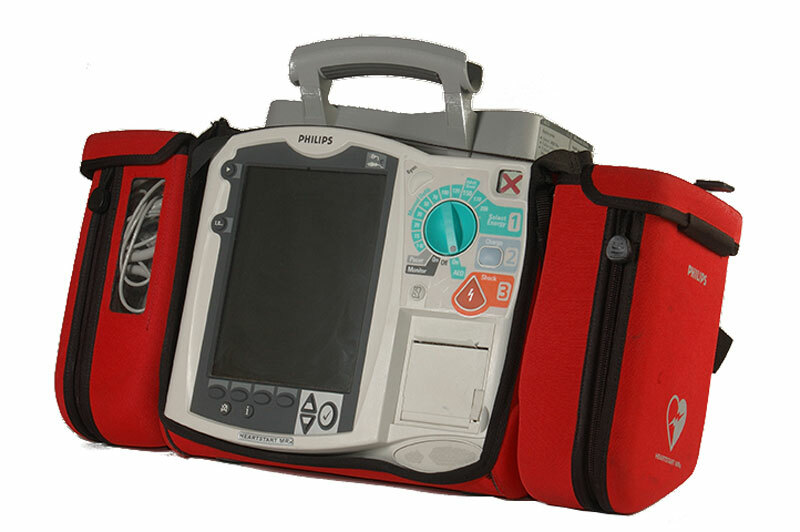 The appearance of measurements and waveforms can be customized, and the screen organized to the user's preferences. On-screen menus simplify navigation for configuring data, setting and responding to alarms, and accessing additional functionality.